Are you both a runner and a beer-drinker? Then, this is your lucky day! 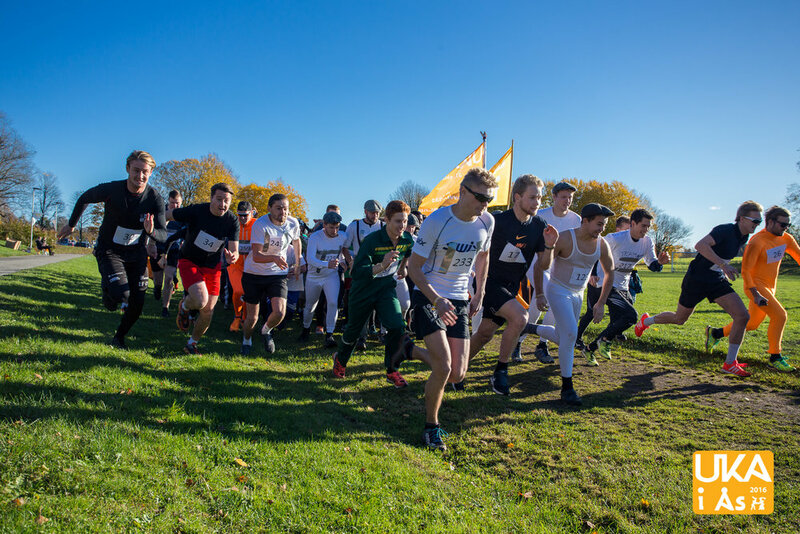 3000 meter beer is the traditional race for Over Rævne and there they will find the toughest guy and girl in Ås. The only thing you, as a paticipant need is a pair of sneakers and 7 units of beer. The race is based on runing 3000 meters, and consume the beers 1 by 1 every lap. There is also possible to run 1500 meters and drink 4 beers, where the first one is to be drunk at start. Go to the program to find more information.